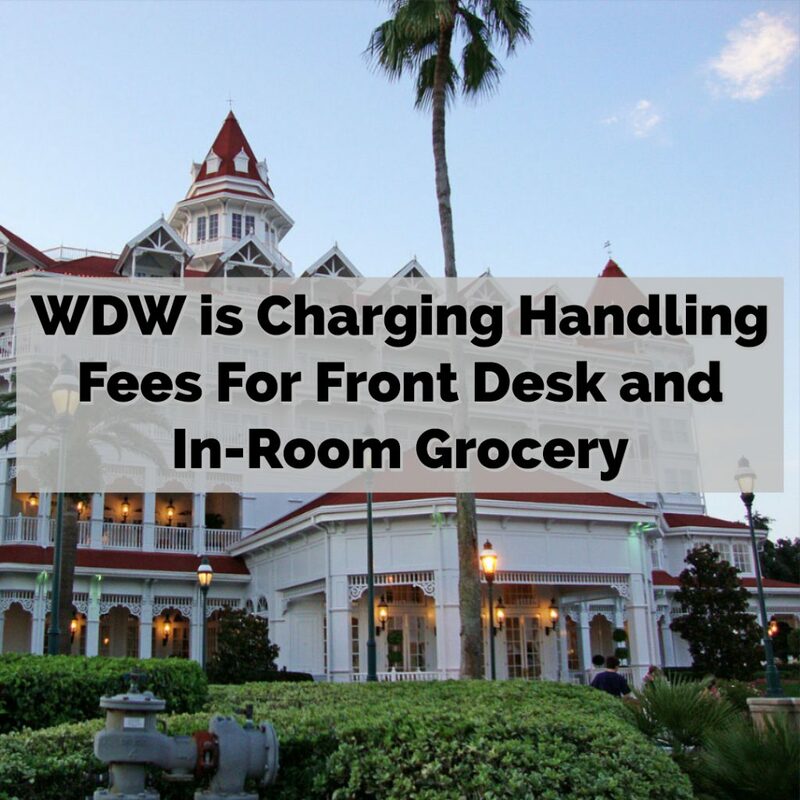 There is a change made to the current handling fees; as of April 1st, there is a $6 (was $5) per package handling fee that applies to all packages (groceries included) received through Front Desk or delivered to your Disney Resort hotel room. This is per order, not bag. I do NOT like this! We use Garden Grocer every time we visit WDW…. stop raising prices on everything!! At least it’s per order and not per bag! I have never used a service like that so I didn’t know there was a handling fee. Thanks for keeping me updated!